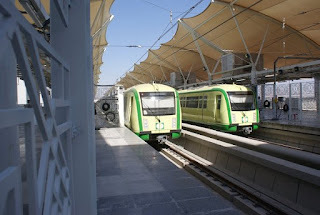 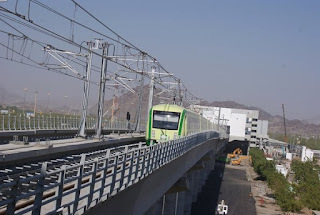 It was announced yesterday that Muslims wishing to use Mecca's first metro when they converge on the holy city next month for their annual pilgrimage will have to pay SR250 for a ticket that will serve them for seven days. 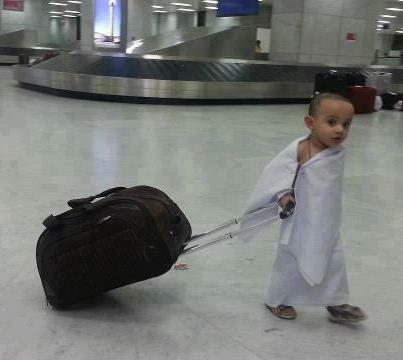 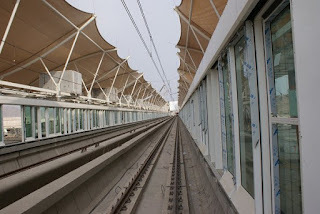 "The ticket's price is set at SR250 (US$ 67) that will cover a full trip into and out of Mecca for seven days...another ticket is priced at SR100 (US$ 27) for four days," he said. 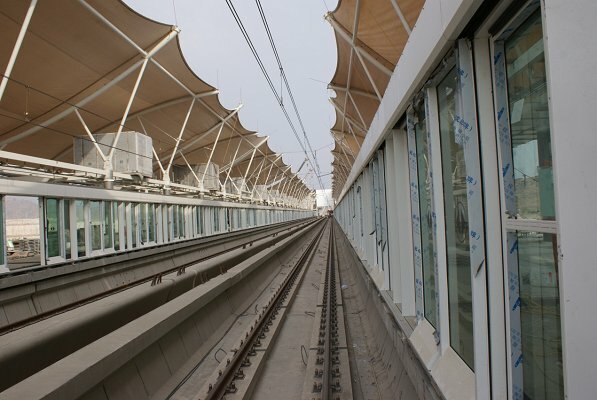 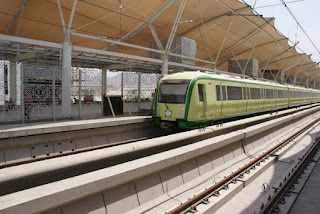 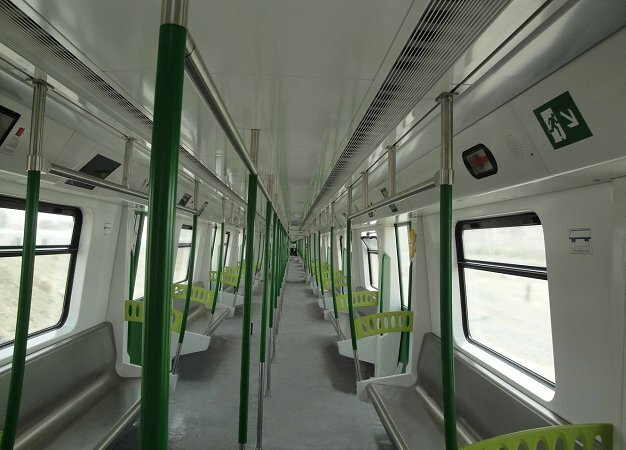 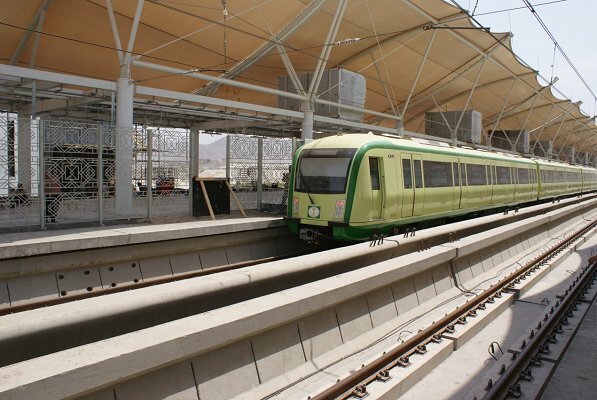 Saudi Arabia has allocated nearly SR6.7 billion (US$ 1.8 billion) for the metro, which begins continuous service next month for the first time in Mecca's history. Officials expect the project to largely contribute to easing road congestions caused by the accumulation of thousands of cars near Makkah. 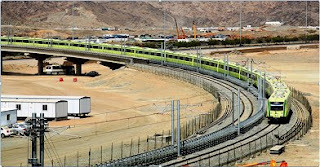 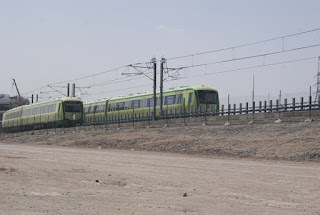 China Railway Construction Corp, part of a Saudi-French-Chinese consortium which won the contract, is carrying out the project, involving nearly 5,000 workers. 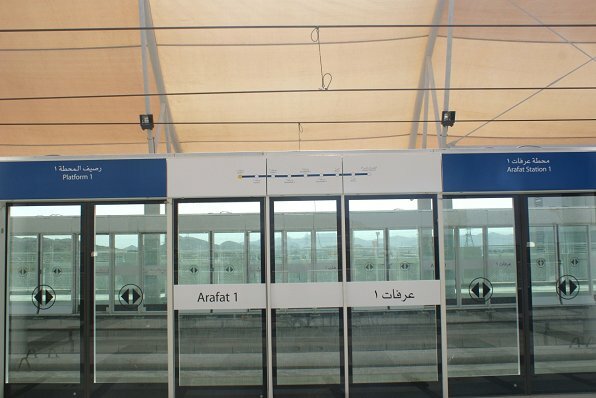 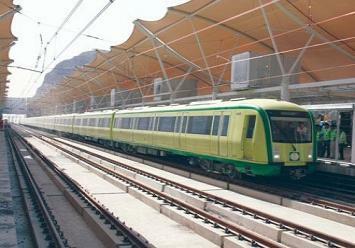 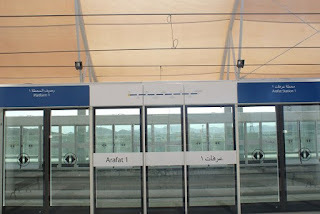 The train is the Gulf's second metro system after the Dubai Metro. book a room medinaIt's been good to see your blog when I always look for such type of blogs. 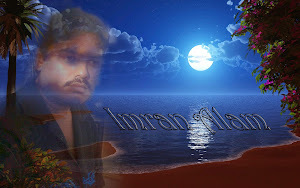 It’s great to discover the post here.